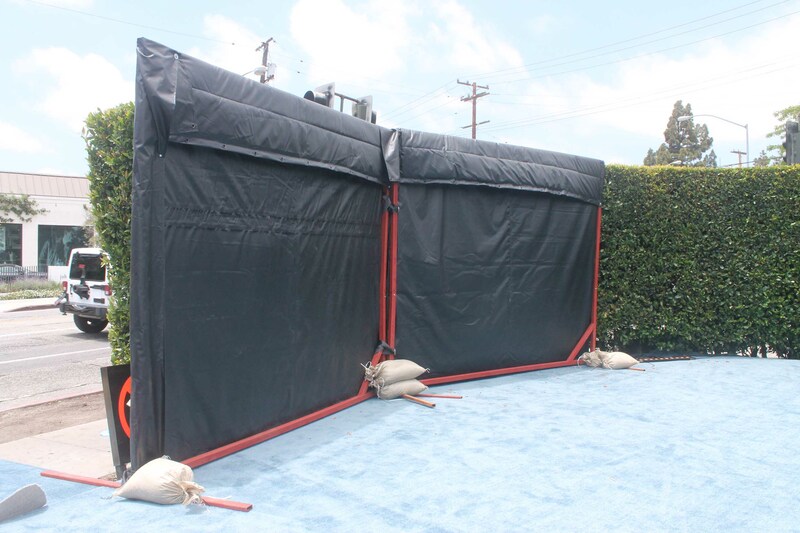 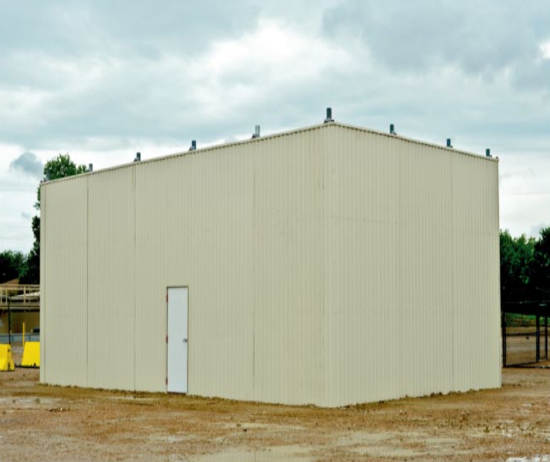 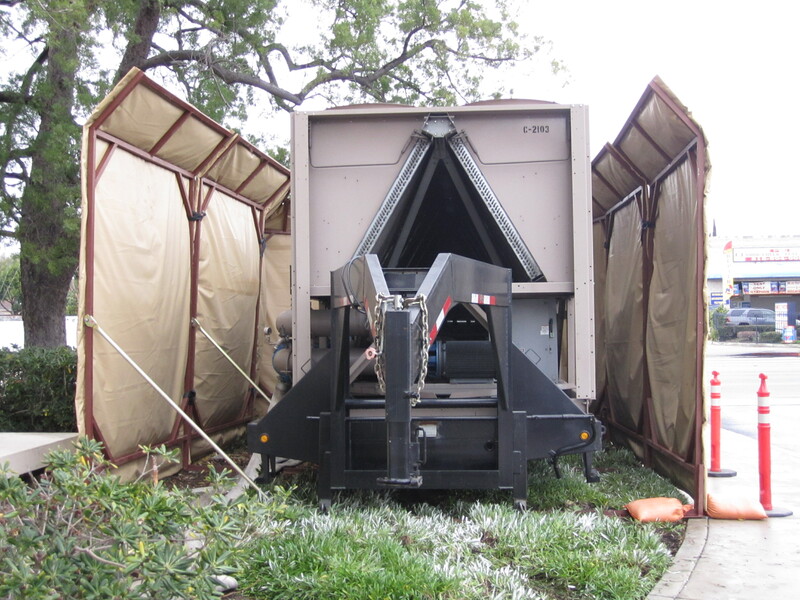 Offering portable sound mitigation, ENC E812 panels can be utilized in applications where it is impractical or uneconomical to erect a traditional temporary sound wall. 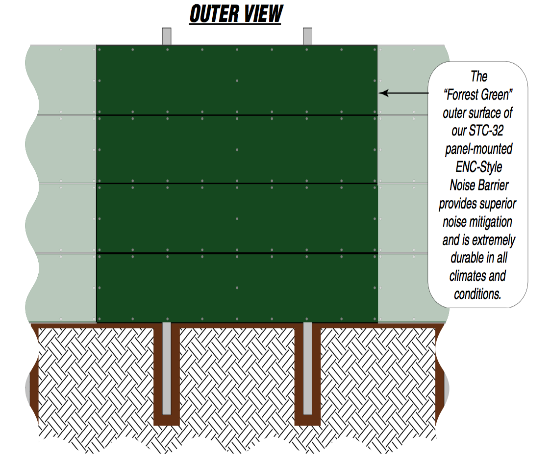 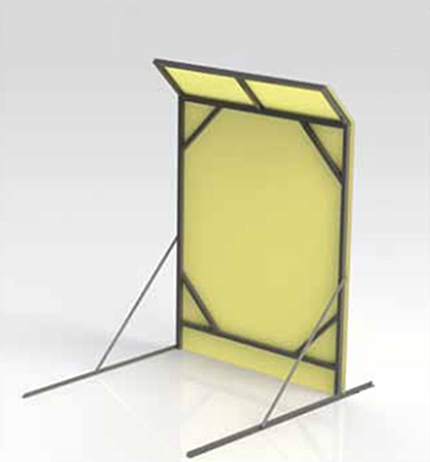 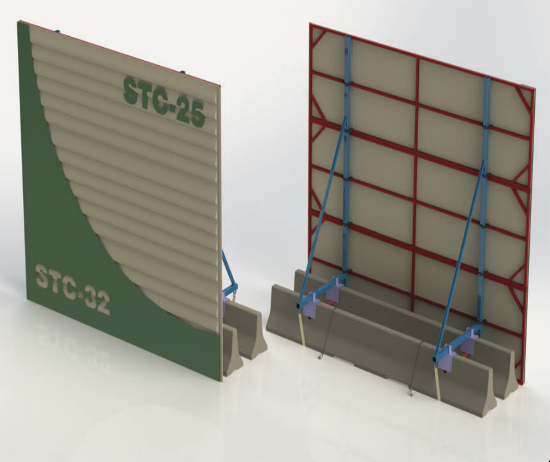 Our ENC E812 Portable Acoustic Panel System provides all the sound mitigation benefits of our ENC STC-25 Acoustic Blankets with the versatility and portability of a lightweight and stable free-standing steel frame. 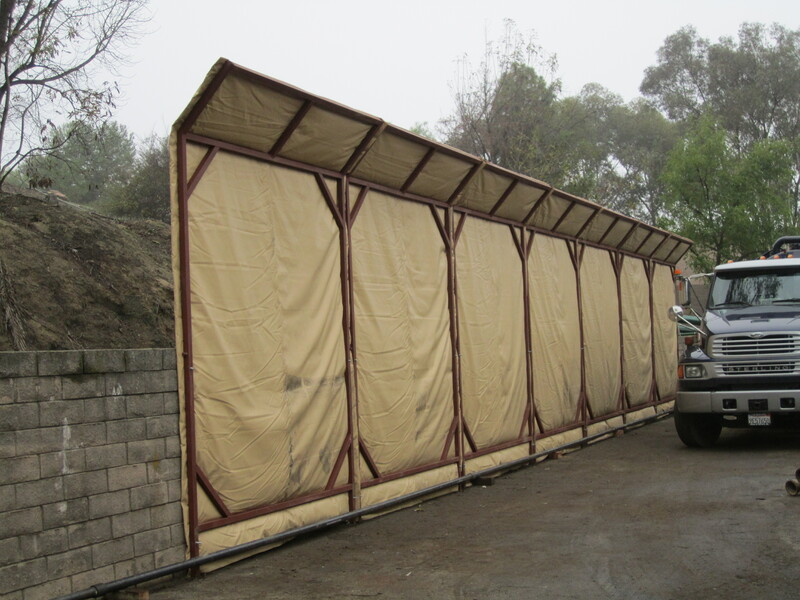 These panels are available for short- and long-term rental or purchase.